Sysco Leasing Software are proud to announce our corporate membership of the International Society of Transport Aircraft Trading (ISTAT). Founded in 1983, the International Society of Transport Aircraft Trading (ISTAT) is the premier international, not-for-profit organisation dedicated to providing aviation professionals with forums for increased networking and educational opportunities. 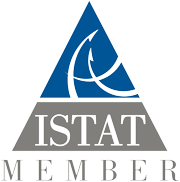 ISTAT currently represents more than 4,000 members worldwide who are involved in operating, manufacturing, maintaining, selling, purchasing, financing, leasing, appraising, insuring or other activities related to the commercial aviation sector. 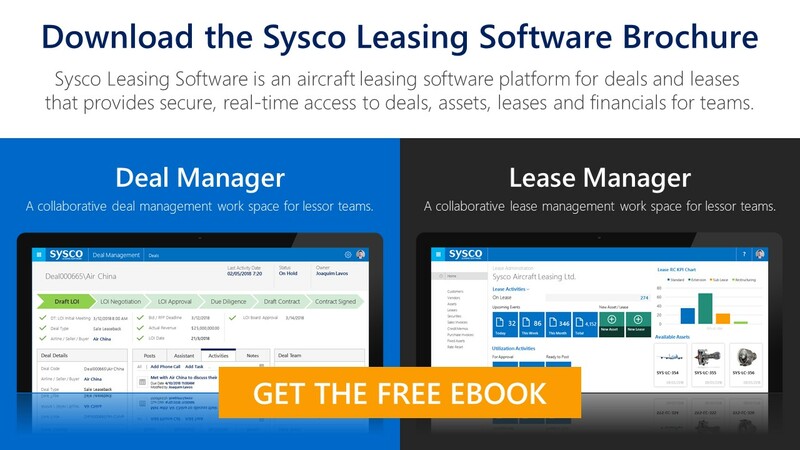 “Sysco Leasing Software’s corporate membership to the ISTAT signals our long term commitment to the global aircraft leasing and aircraft finance industry and we look forward to our future involvement in publications and aviation events with the ISTAT.” David Reid, Head of Marketing and Business Development at Sysco Leasing Software.